I am proud to be the Director of Golf at Grapevine Golf Course. Golf has been my passion since age 10 when I first started playing golf. I grew up in Tyler, Texas where I played high school golf at Tyler Lee. My college golf career included playing for the Lumberjacks of Stephen F. Austin and the Longhorns of UT. I have been a member of the Professional Golfers Association of America since 1982. After spending two years as an assistant golf professional at Grapevine Golf Course (1982-1984), I spent the next 17 years as the Director of Golf at Denton Country Club in Denton, Texas. I returned to Grapevine in 2001 as the Co-Head Professional, becoming the current Director of Golf in 2010. My goal is to make Grapevine Golf Course the finest golfing experience to all that frequent our facility. I was born in Jacksonville Texas in 1957 and have served in the golf business for most of my adult life. I have been a club professional at public courses, resorts facilities, and country clubs over the last 30+ years and developed a love and passion for serving golfers of all levels. While enjoying many successes as a competitor from my college days at Sam Houston State University as a member of the three NAIA National Championship Golf teams from 1978-1980 to numerous National PGA Club Professional Championship participation & Sectional PGA championships over the years, I have developed a keen eye for instruction as well as tournament and event coordination. I look forward to using my experience and knowledge gained over the years to best serve the golfers and customers of the Grapevine Golf Course for years to come! I was born in Corpus Christi, Texas in 1974, and graduated from Denton High School in 1993, where I was a member of the golf team. I continued to play golf in college for Lon Morris College before beginning my golf career in 1999. I achieved my Class A Golf Professional status in August 2004 and worked my way to the Head Professional role at Oakmont Country Club. I previously worked in the private club sector for the golf industry at Oakmont C.C. and Stonebriar C.C. but I have quite enjoyed working in the daily fee side here at Grapevine Golf Course. I look forward to promoting the game of golf and assisting all of you with any needs you may have. I was born in Springfield Missouri in 1976 and attended Southwest Baptist University until I graduated in 1998. I have been in the golf industry for over 13 years in numerous different capacities but working at a golf course is where I developed my love and passion for serving golfers of all levels. I enjoy teaching the game of golf to all skill levels. I have the privilege of teaching our Get Golf Ready adult clinics. This clinic is designed for beginners and fairly new golfers. I served the members at Las Colinas Country Club for over 7 years where I honed my craft in tournaments, golf operations and member services. I obtained my PGA certification in April 2015. I enjoy participating in golf professional tournaments throughout Northern Texas. 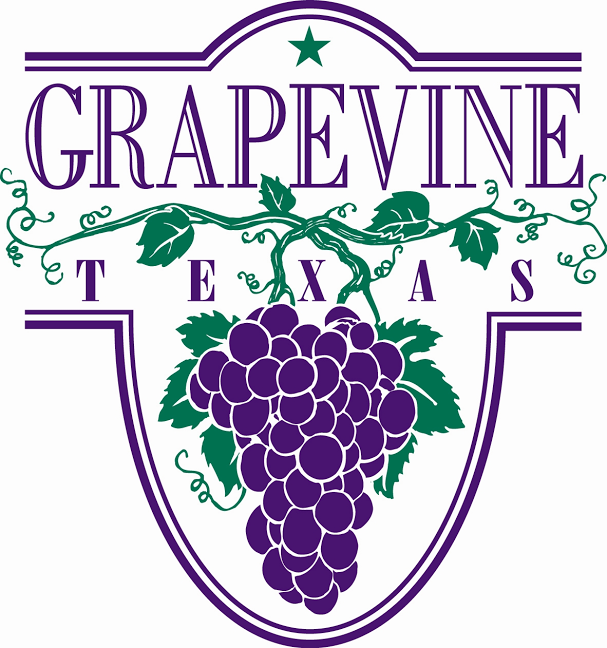 I look forward to serving the golfers and customers of Grapevine Golf Course. I’m an experienced golf professional with a lifelong passion and love for the “Greatest Game Ever Invented.” I started golfing at the young age of seven at Honey Creek Golf Club, in my hometown of Aurora, Missouri. My father and I played in and won many tournaments in the local area. I attended and graduated from William Jewell College in Liberty, Missouri, with a Bachelor of Science degree in Business Management. I walked on the William Jewell Golf Team my freshman year, and played on the team through graduation. After graduating, I worked five years as a Production and Inventory Control Manager with Little Tikes Corporation. I then followed my heart and passion for the game to Grapevine Golf Course in 1995. I’ve worked in nearly every capacity at this course – from the Pro Shop, Tournaments, Driving Range, and the Cart Barn. Most of all, I truly enjoy working with our customers and have enjoyed the privilege of coaching and instructing many individuals and groups at all levels of the game here at this course. In addition to Grapevine, I’ve also had the immense privilege to play on other elite courses across the globe including St. Andrews Old Course, Waterville, Cork Island Golf Club, TPC Sawgrass-Stadium, Dove Mountain, Torrey Pines, Kapalua Plantation, and Myrtle Beach.